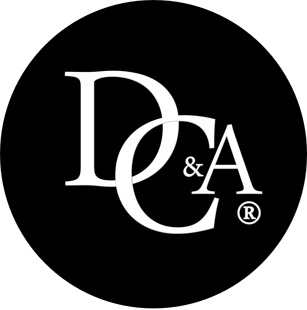 DC & A is committed to creating lasting social change. We are relentless in our quest to create a positive impact on the world beyond the business realm. Our beliefs shape how we operate as a business. Giving back is the only way to go forward which we plan to directly through our client work, pro bono efforts and community as well as global donations. It’s our mission to help create such high levels of societal value that we set a new standard. We make it a priority to take steps as a company to minimize our own impact on the environment by being dedicated to going green, community service, and public awareness. David Castain and Associates realizes the corporate responsibility is essential to both our community and the world around us. We obtain this goal through education, involvement and awareness.